Home / android / blogger / featured / how-tos / Software / tawk.to / Live chat with your blog visitors right from your android for free!!! Live chat with your blog visitors right from your android for free!!! Well ,I was in a dark stage when i thought of my precious visitors to get into contact me and type long brief message and wait for me to reply ,whenever they need help from me. Yeah ,that was an old trend.Now i am gonna break a secret that you can adapt into your websites or blogs within seconds ,so that your visitor can directly chat with you about any helps or matters.Just like an ordinary Whatsapp to Whatsapp chat. I am still wondering that the above mentioned service is 100% FREE. Go to tawk.to and sign up for free. Now go to https://dashboard.tawk.to/login and login with your credentials. 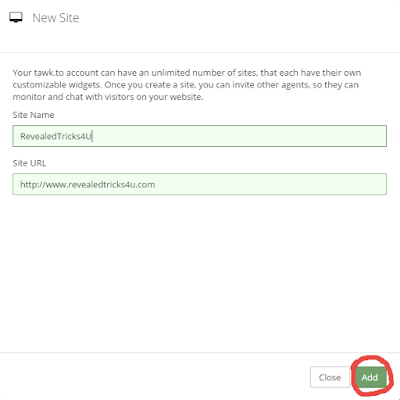 After getting into the dashboard ,click on Sites & Pages then select Manage Sites and click Add Site as shown in the below picture. 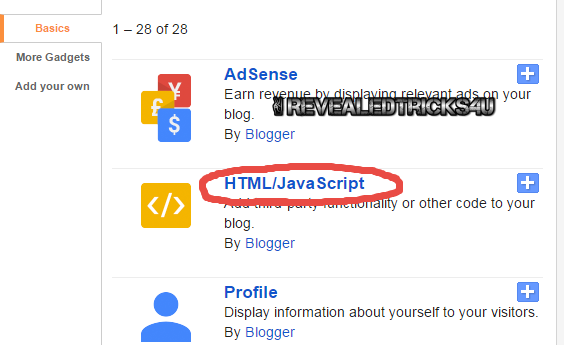 Now type your Site's short name and full URL as shown below and press "Add" to finish adding your site. After that you can see your website in the list ,now click Manage under Widgets section as shown below. 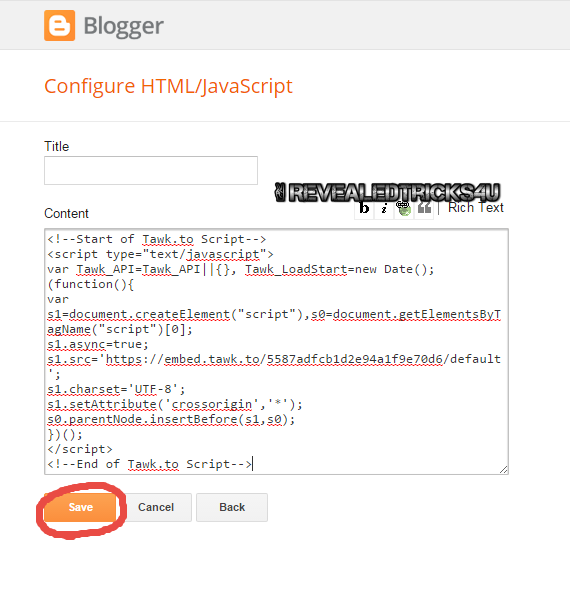 Now login to your blogger dashboard and select Layout section from the left side of the page.Then click any Add a gadget link as shown below. Woah!!! 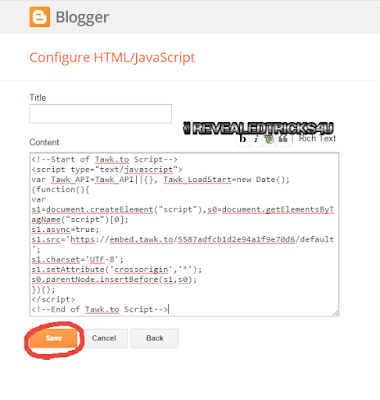 That's all about integrating tawk.to to blogger. Go to this play store link ,https://play.google.com/store/apps/details?id=to.tawk.android. Download and install the application to your device. After a successful installation ,just login to your tawk.to account from the application with your credentials that you have used ,when registering. Aaah!!! That's all about Android. Believe me ,the above service will highly increase your user engagement in your blog to its max.So thank me for this wonderful post through comments and thank them "tawk.to" for providing such a wonderful service for 100% free. Any helps just ask it through comments.